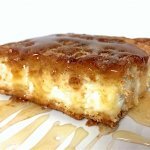 This Crescent Dough Sopapilla Cheesecake is one of my husband’s most requested desserts of all time! But it’s easy enough you can make it at home too! 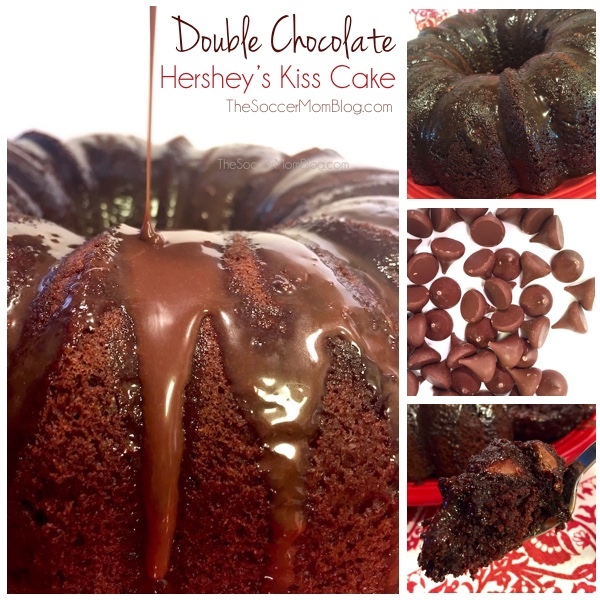 I’m going to start right off by saying this recipe is NOT one of our usual healthy desserts! But it is soooo worth the splurge! 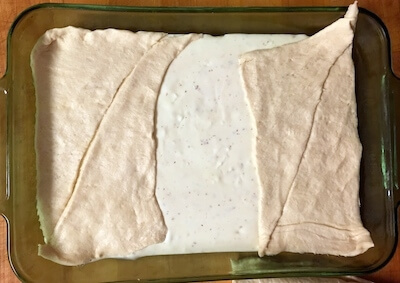 This is my husband’s go-to “gift” recipe – he makes this Crescent Dough Sopapilla Cheesecake for friends’ birthdays, Christmas presents, you name it. Around the holidays, he might make five cheesecakes at a time! Once someone tries it, they always put in a request for their own birthday. As far as cheesecakes go, this one is relatively easy to make. However, unlike a lot of so-called “easy cheesecake” recipes you find online that are no more than cream cheese mixed with sugar, this is a real cheesecake! 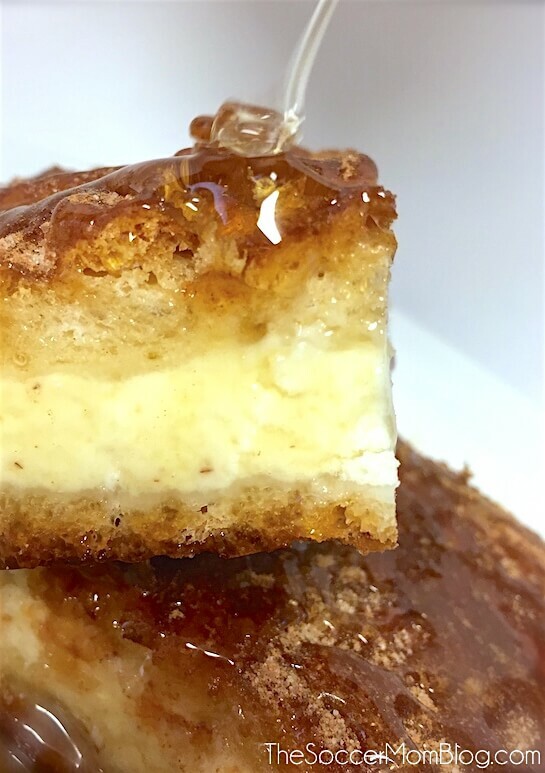 You’ll drool over this creamy, yet light and fluffy cheesecake, sandwiched between layers of cinnamon-y sopapilla (a traditional Mexican dessert). This is a quick-glance shopping list. A full printable copy of ingredients/directions is available at the bottom of the post. 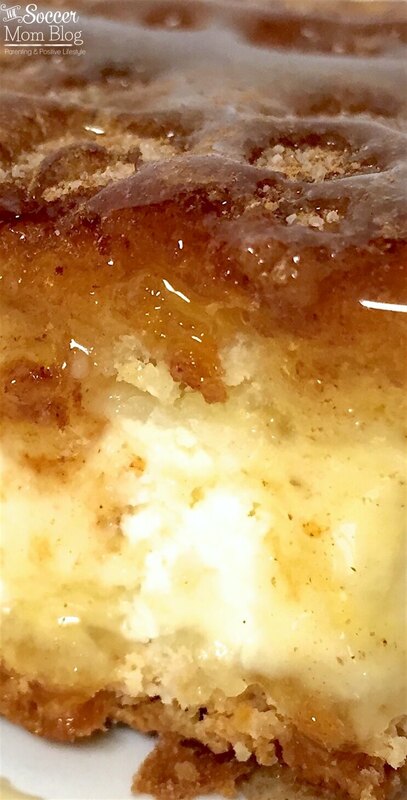 Note: For your convenience, I’ve included shop-able ad links to some of the products used to make this sopapilla cheesecake recipe; read our full disclosure policy here. Keep reading for photo-step- by step instructions and prep tips or click here to jump to printable recipe. Use an electric stand mixer or hand mixer to make batter. Be sure to mix in the eggs one at a time so you don’t over-beat. Set batter aside and layer the bottom of your casserole dish with crescent dough (we use a classic 13×9″ Pyrex Baking Dish ). It will be like putting together a puzzle. 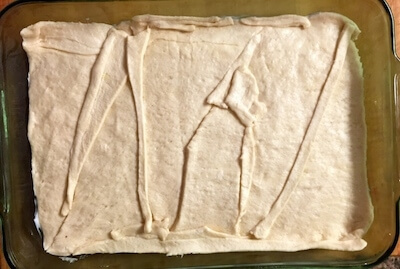 TIP: Freeze dough for 10 minutes beforehand for easier handling. Pour cheesecake batter over the first layer of croissant dough, then cover with the rest of crescent dough triangles. Toss together 1/2 cup sugar and 1/4 cup cinnamon in a small mixing bowl Use half of this mixture to coat the top of the cheesecake before baking. TIP: Be sure to chill your cheesecake completely before cutting and serving. After plating each piece, drizzle with honey and finish with remaining cinnamon sugar. 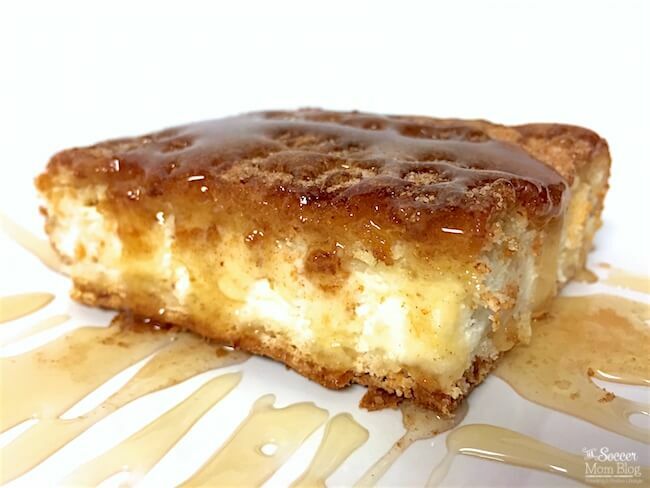 This Sopapilla Cheesecake is one of my husband's most requested desserts of all time! With an electric mixer, beat cream cheese and 1 cup sugar until light and fluffy. Add heavy cream, flour, sour cream, and vanilla extract. Mix in eggs one at a time, just enough to combine with the batter. Set aside. In a medium casserole dish, layer the bottom completely with croissant dough. Pour cheesecake batter over the first layer of croissant dough. With the remaining croissant dough, cover completely the cheesecake batter. In a small bowl, toss together 1/2 cup sugar and 1/4 cup cinnamon. Use half of this mixture to coat the top of the cheesecake. Bake at 325°F for 40 minutes. Remove from oven and allow to cool for half an hour. Refrigerate for at least 2 hours to fully set. Before serving, drizzle with honey and dust with remaining cinnamon sugar. Hi there Stacey I stumbled upon your blog via Pinterest. 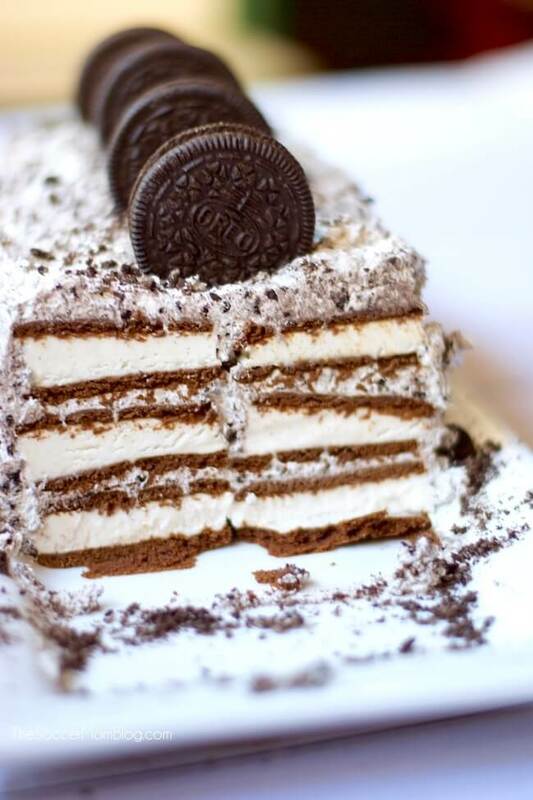 This dessert just looks and sounds delish!! Can’t wait to try making it. Just a question, how many eggs does the cheesecake require as it isn’t stated in the recipe above but was included in one of the steps. The recipe calls for 4 eggs. Thank you so much for pointing out my accidental omission– I’ve corrected the post! You’re going to love it!! Mouth is watering!! Pinned and shared on Facebook! Aww thanks! I made hubby take the leftovers to work so I wouldn’t eat anymore…they are addicting! Please clarify blocks of cream cheese. How many ounces? Thank you. I am old enough to remember when there were 4 and 8 ounce blocks. Hi! Is this ok to make the night before to take into work the next morning? I know it says to refrigerate for two hrs but wanted to make sure it would ok to refrigerate overnight. Hi Kendra, we keep our leftovers in the fridge, so it should be fine to make ahead and keep cold overnight. You can pop it in the oven if you have a chance in the morning, or simply have people microwave at work when they cut a slice. Hope you love it! Hi Dana – I would wrap the cheesecake in parchment paper and then place in a freezer bag. It should freeze and reheat fine, though the curst might not be quite as flaky as when it is freshly baked. Hope this helps!